Choosing your Semi Permanent Make Up Technician. Make sure your technician has invested in the right training courses has built up experience and is able to offer you the best procedures and up to date techniques. Lack of experience or formal qualifications could lead to mistakes being made which could cause facial scarring. 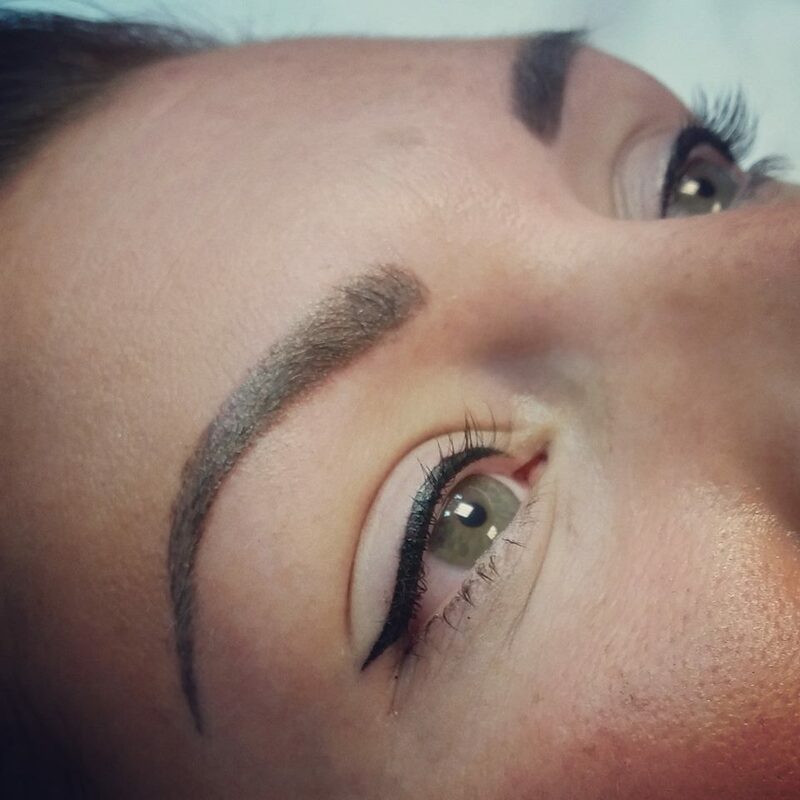 Think about what you want your semi permanent make up to look like as it is not going to wash off the next day. 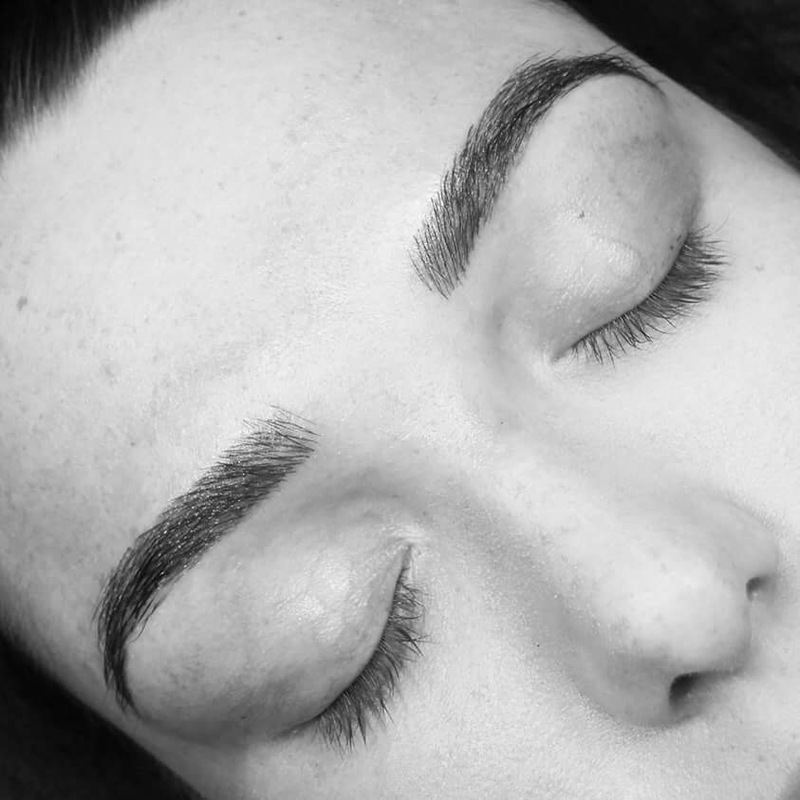 Semi permanent make-up is an art and requires great skill, the last thing you want is the wrong shapes for your face giving you an unflattering or unnatural look. If the price seems too good to be true it probably is. Beware of technicians using cheap imported cosmetic machines or pigments for your procedure which may lead to unsatisfactory results. 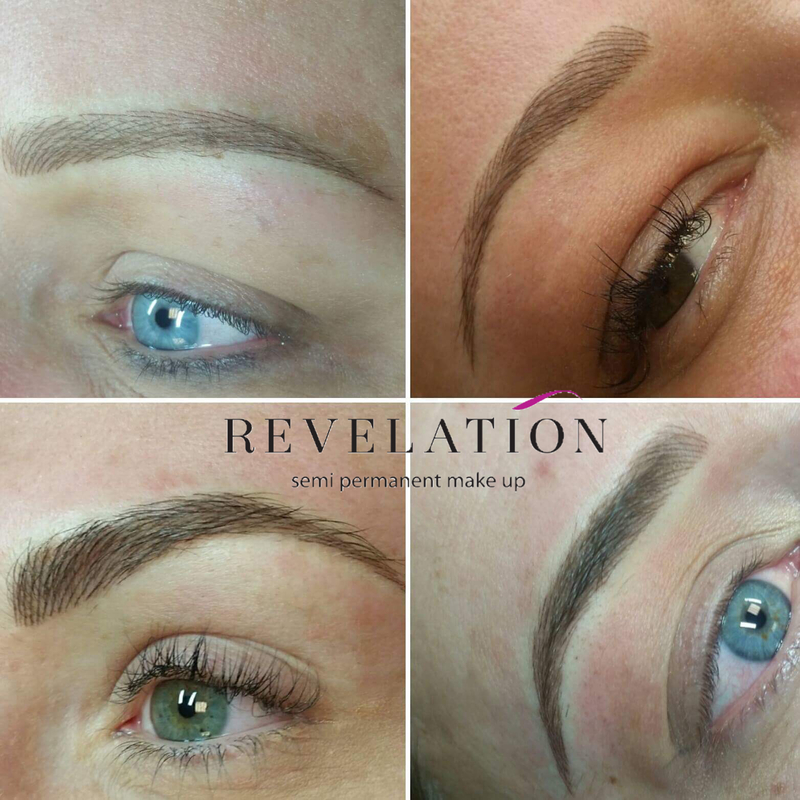 Semi-permanent make-up is designed to last, so it makes sense to invest in an experienced technician you can trust, who uses the right materials and has the artistic flair to get the result you want. 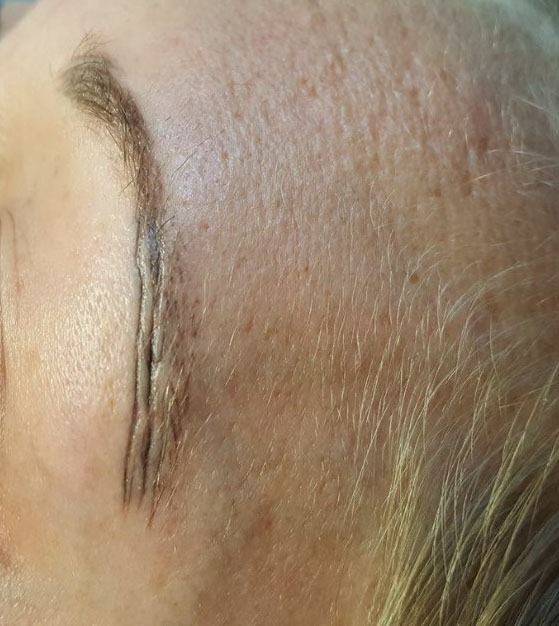 Microblading or Semi Permanent Make Up?